Description FUEL EFFICIENT 39 MPG Hwy/41 MPG City! Heated Seats, Remote Engine Start, Onboard Communications System, WiFi Hotspot, Dual Zone A/C, CD Player, Aluminum Wheels, EQUIPMENT GROUP 500A SELECT, Back-Up Camera, iPod/MP3 Input CLICK ME! 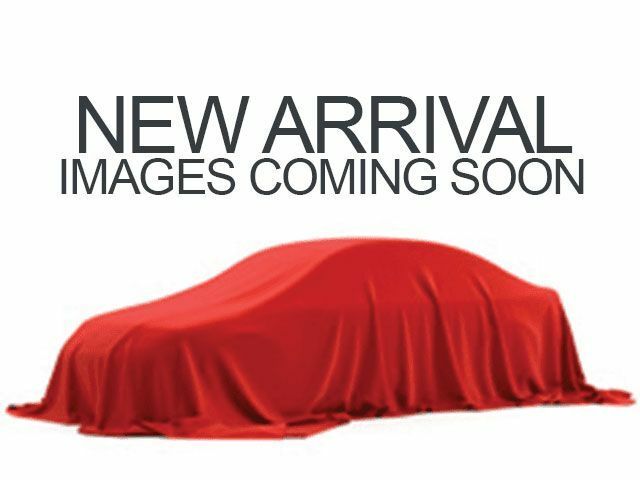 Heated Driver Seat, Back-Up Camera, Hybrid, iPod/MP3 Input, CD Player, Onboard Communications System, Aluminum Wheels, Remote Engine Start, Dual Zone A/C, WiFi Hotspot, Heated Seats MP3 Player, Keyless Entry, Steering Wheel Controls, Child Safety Locks, Electronic Stability Control. EQUIPMENT GROUP 500A SELECT Select Equipment Group, accent light in headlamps, HD Radio, Auto-Dimming Driver Sideview Mirror, Lincoln Steering Wheel w/Wood Accents, Power Tilt/Telescoping Steering Wheel, Ambient Lighting, Configurable Daytime Running Lamps, Power Side View Mirrors. Edmunds.com explains "Something you might not expect from the MKZ is its composure when going around turns. 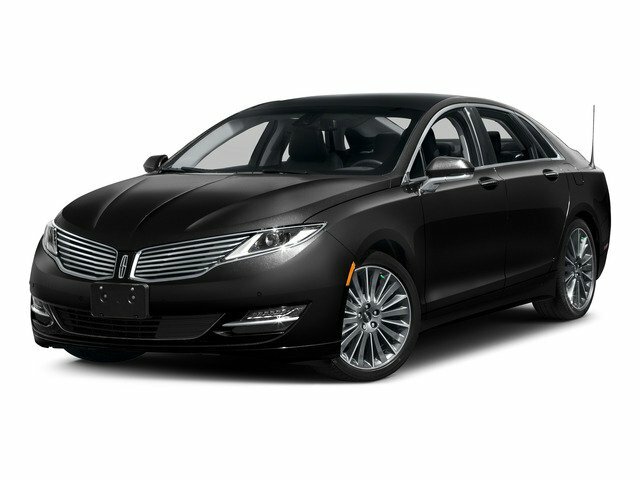 The standard adjustable suspension and quick steering make the MKZ feel more alert than any other Lincoln in recent memory.". Great Gas Mileage: 41 MPG City. SYNC w/MyLincoln Touch -inc: voice-activated communications and entertainment system, 911 Assist, Vehicle Health Report (VHR), 8" LCD touch screen in center stack, media hub w/1 USB port, SD card reader, audio/video input jacks (1 phone/primary account) of SYNC services (subscription required) SYNC� Services varies by trim level and model year and may require a subscription. Traffic alerts and turn-by-turn directions available in select markets. Message and data rates may apply. Ford Motor Company reserves the right to change or discontinue this product service at any time without prior notification or incurring any future obligation.